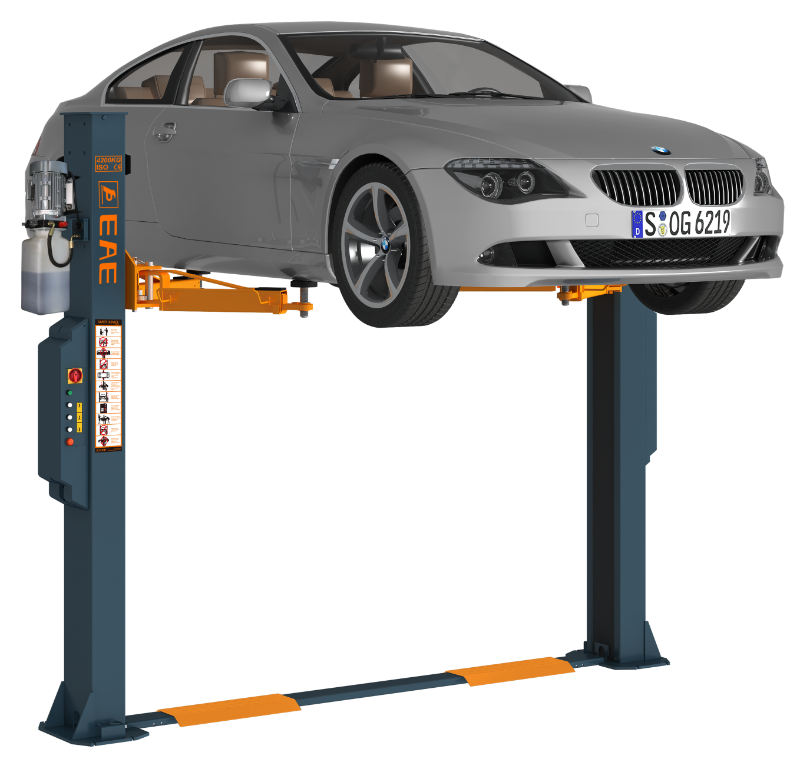 Everyone from mechanics comes across a job that’s just too big to move by hand. 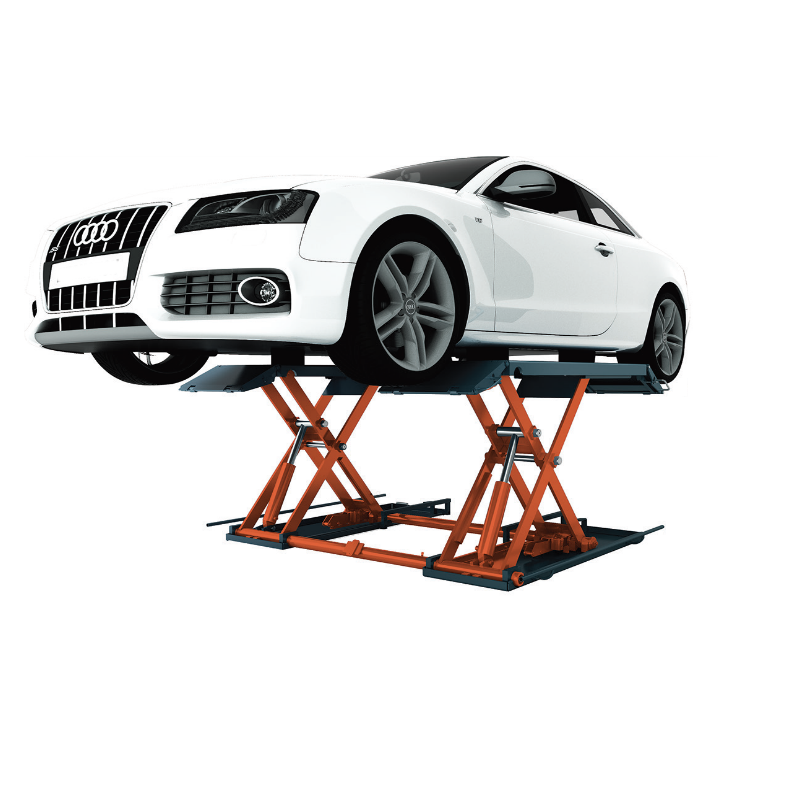 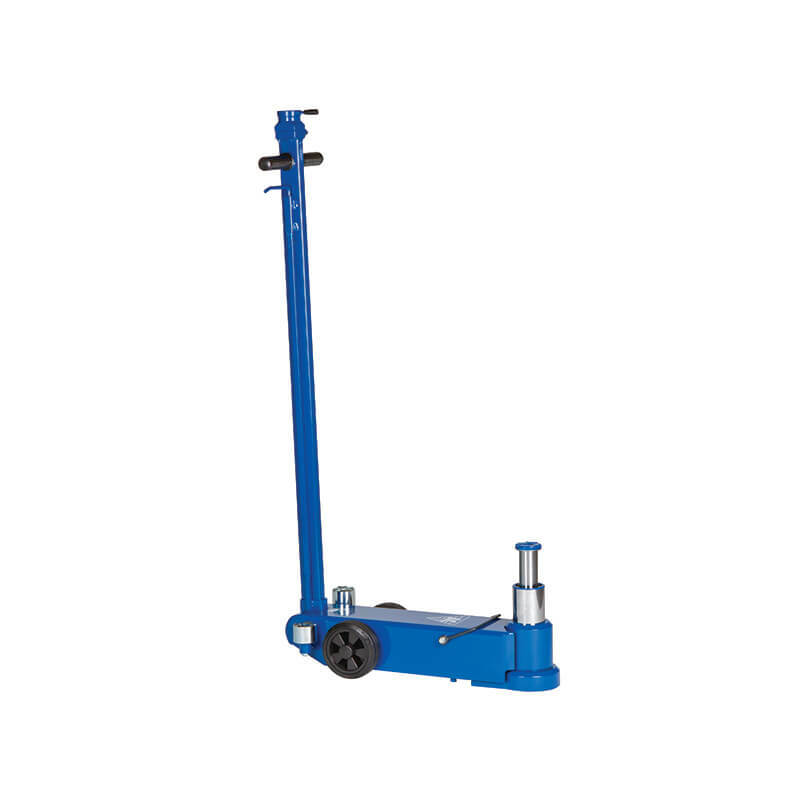 Whatever your load-bearing or heavy lifting need is, Tyre Care has an extensive range of lifting equipment to make your material handling solution safe, easy and productive. 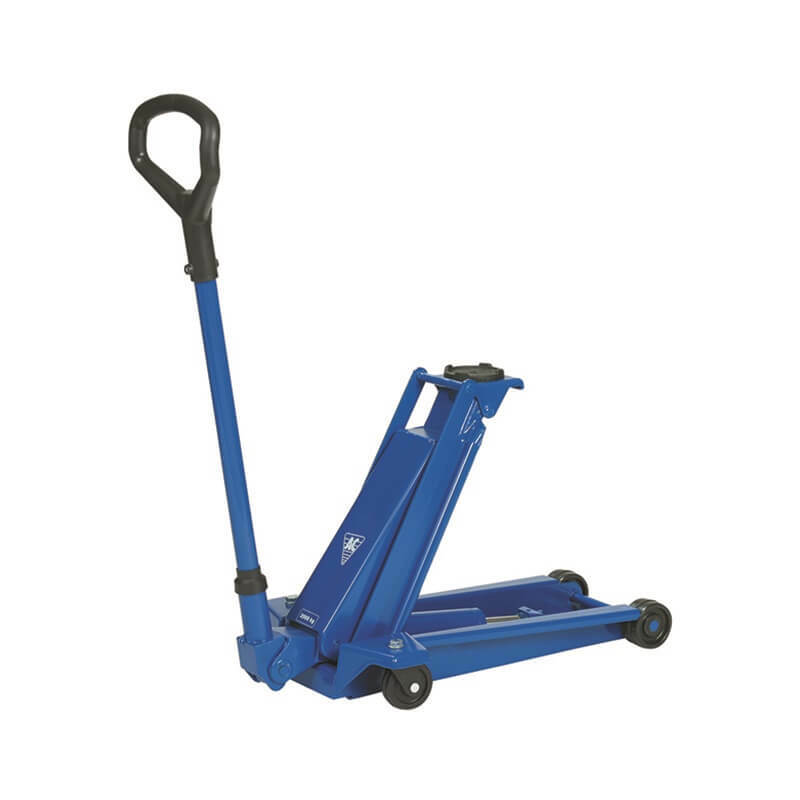 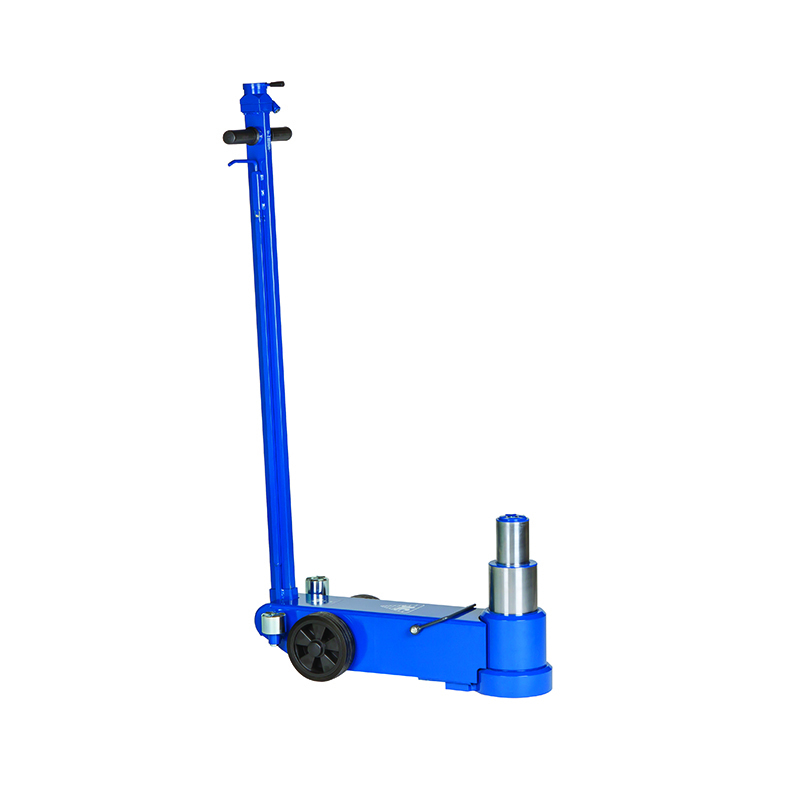 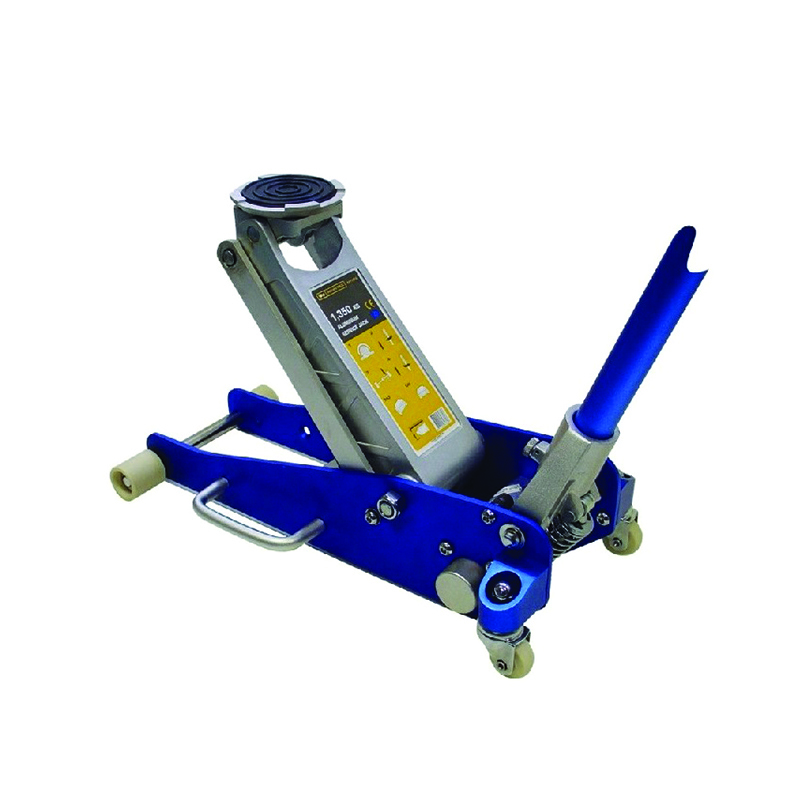 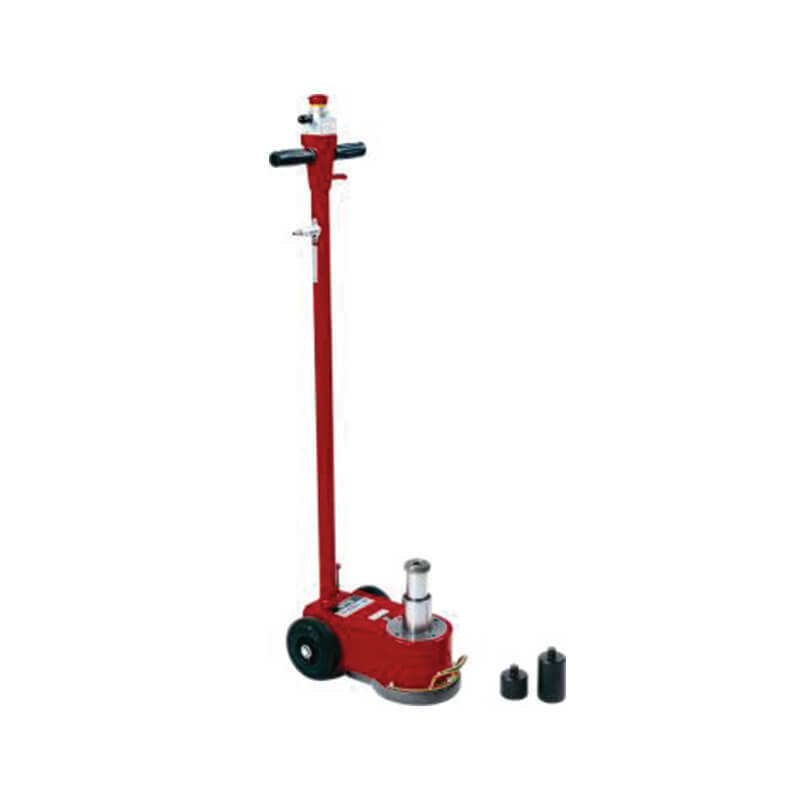 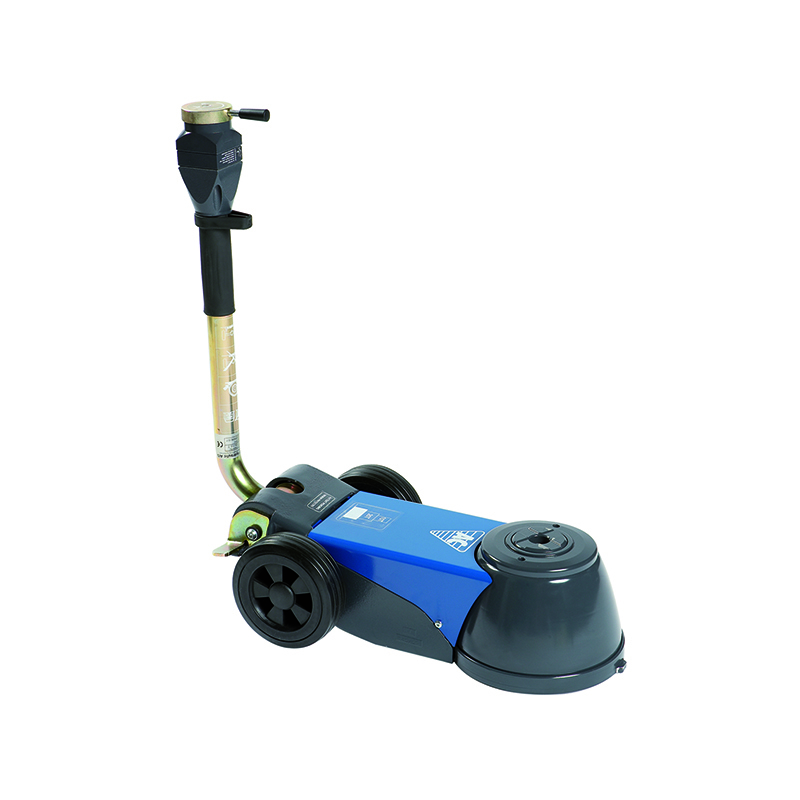 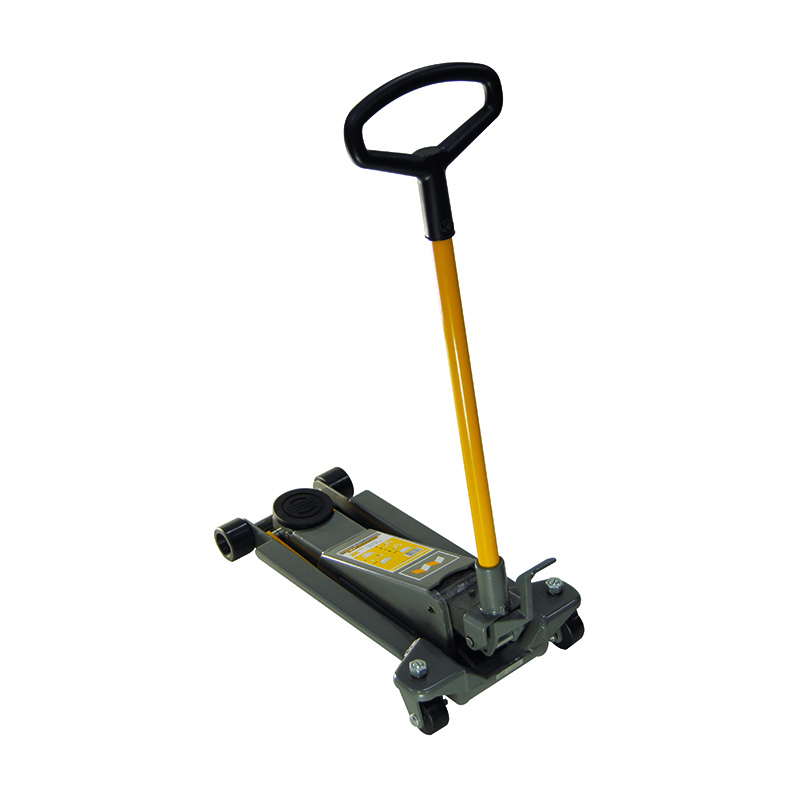 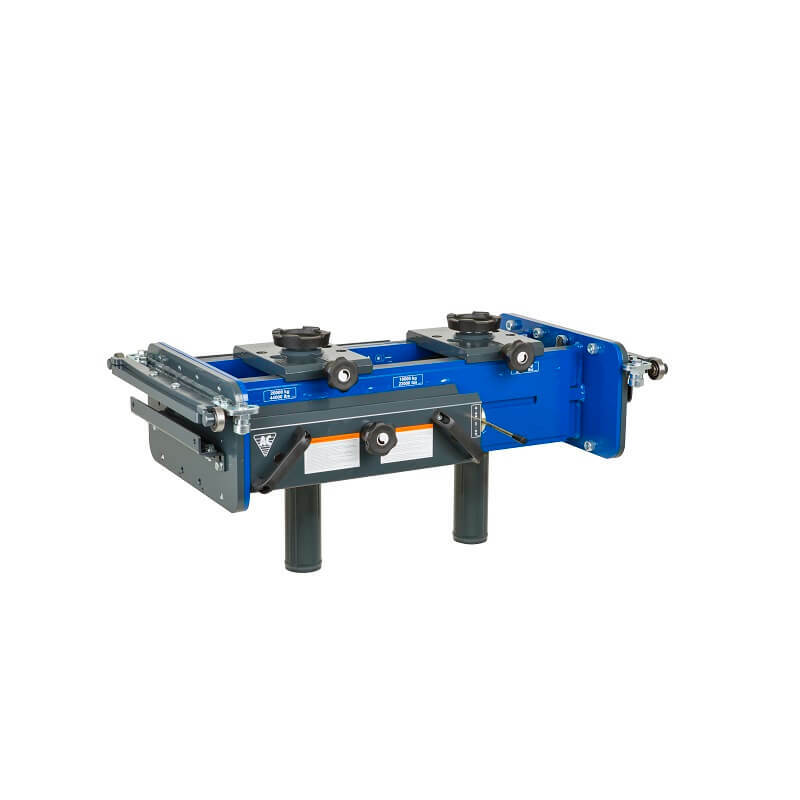 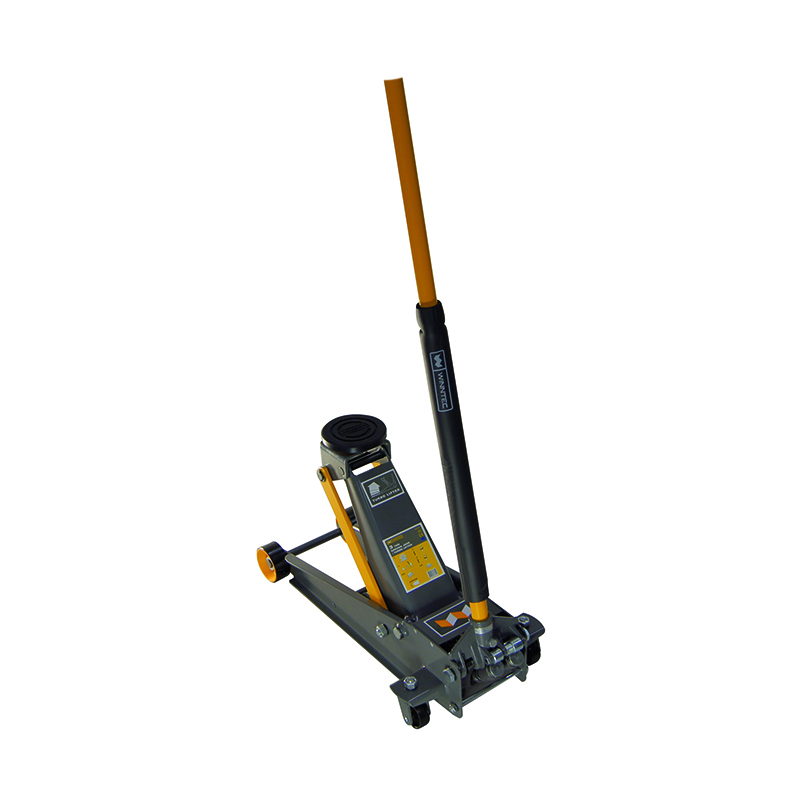 See more lifting equipment such as Air Jack & Pit Jack.